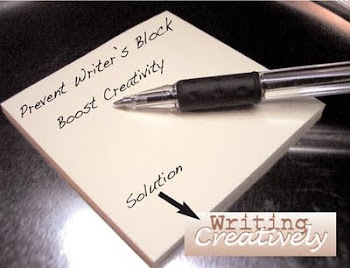 Writing Creatively: Writers Make Money HERE! Every writer I know wants to make money writing. 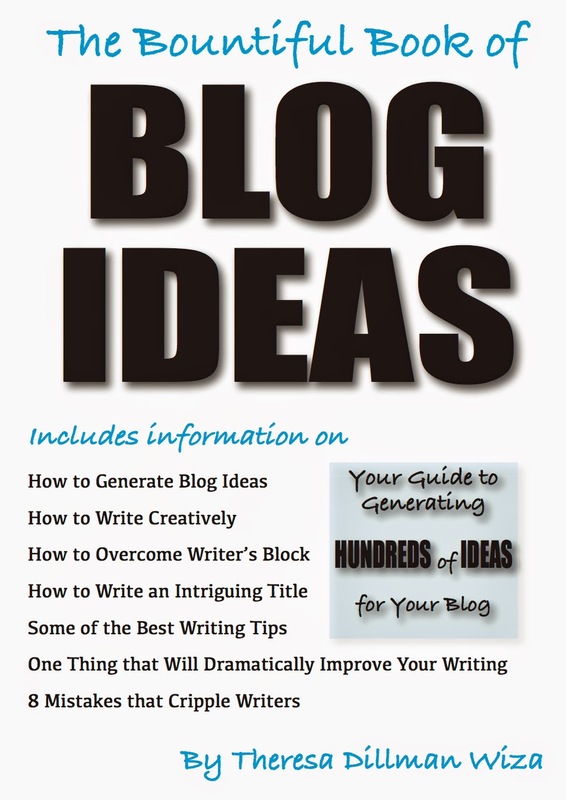 Whether we blog or write articles or books, we hope to make a living with our writing. For a few years I have been writing for Yahoo Voices. For a number of reasons, the quantity of articles I've submitted to them has been low. I'm not going to get into why I've cut down my submissions to them. Suffice it to say, I'm disappointed with them. Recently I came across a writing site that appears (so far) to be a legitimate writing site that shares its Adsense revenue 50/50. The more articles you submit, the more money you'll make. Like any legitimate writing site, BubbleWS lists rules to follow. You must follow the rules! The nice thing about BubbleWs is that you can immediately see how much you're making through The Bank and you'll find the community of writers there enjoyable and helpful. BubbleWS charges you nothing to join (which is as it should be). As BubbleWS states in its How It Works category, "Write Your World. Speak Freely. Join the movement. The time of not sharing revenue with the very people who create your content is OVER!" How refreshing! – I have only just begun writing for them on February 24, 2013, and already I've made $4.00 from only 5 articles (the site shows 6 because I accidentally posted one twice)! So explore the website (everything you need to know is posted on their Home Page, check out the writers (join to be one of them), and if, after looking through the site, you decide to write for BubbleWS, please follow the links posted under each BubbleWS in this blog. Want to read more articles from this author? Please see the sidebar and THANK YOU for visiting.